Adding to an already impressive cache of fragrances for both men and women, Ralph Lauren introduced on July 9 an additional to his fragrance line. 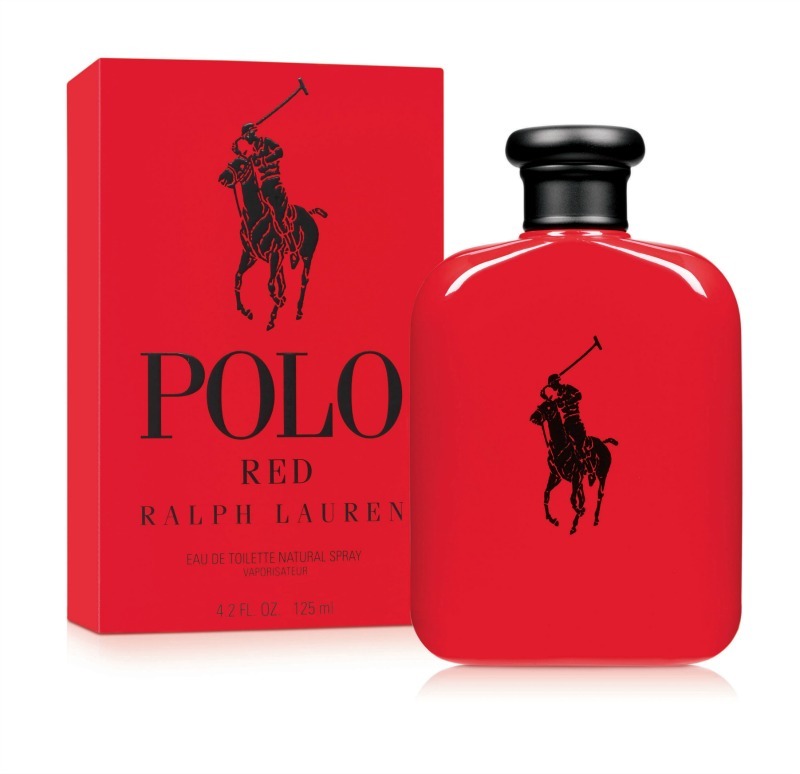 The latest offering from Ralph Lauren is Polo Red and the inspiration for the men’s fragrance is all male! Like so much of what Ralph Lauren designs, Polo Red is inspired by his passion for cars and speed. Polo Red brings an exciting edge to the Ralph Lauren fragrance portfolio. Polo Red is inspired by the speed, seduction and adrenaline of thrill-seeking male. Polo Red is the ultimate in design, power and distinction, taking inspiration from the Ralph Lauren Car Collection, one of the world's most prestigious collections of exquisite cars. The high-gloss, opaque bottle is a striking, fiery red, mimicking the sleek curves of an automobile and featuring the iconic Polo pony logo. The bottle is topped with a matte black cap to create a powerful appearance. Polo Red is available, today, at select retail outlets and includes Eau de Toilette ($76), Deodorizing Body Spray ($20), After Shave Balm ($40), and Alcohol-Free Deodorant ($18). Visit Ralph Lauren for locations.